It's been a long time between blog posts. Between a couple of Tech.Eds, being sick with the flu, and a large enterprise System Center Operations Manager 2007 deployment, it's been pretty busy the past month. In addition, handling bathroom and kitchen renovations is consuming pretty much all of the spare time on weekends. 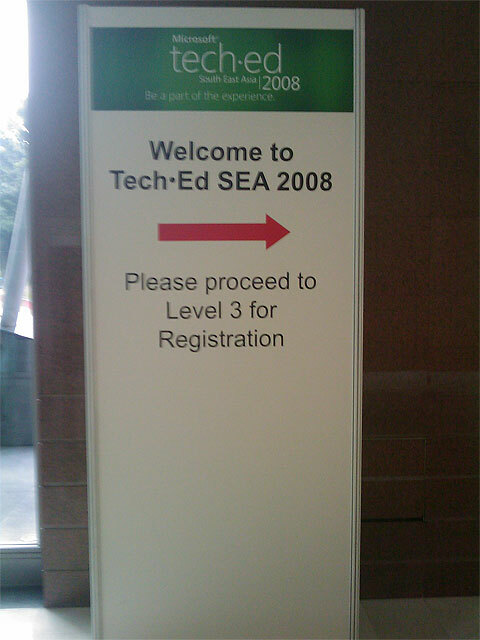 This year I was privileged to deliver a few presentations at Tech.Ed South East Asia 2008 - one on IIS 7.0 for IT Pros, and a second on Web Farm Scenarios and IIS 7.0. 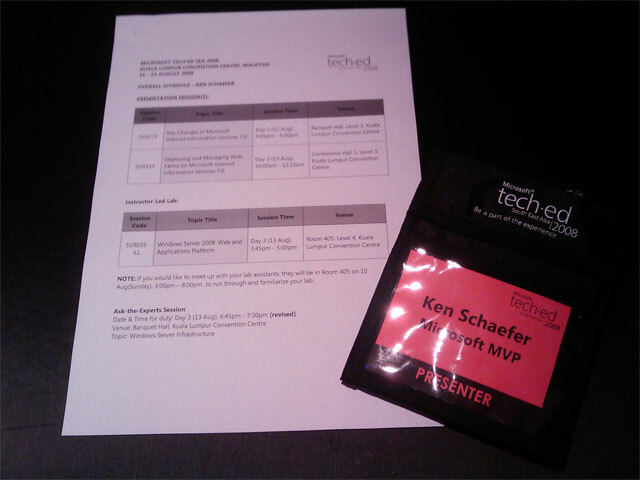 Both of the session decks are available for download from the Tech.Ed SEA website (download the Server track ZIP file). 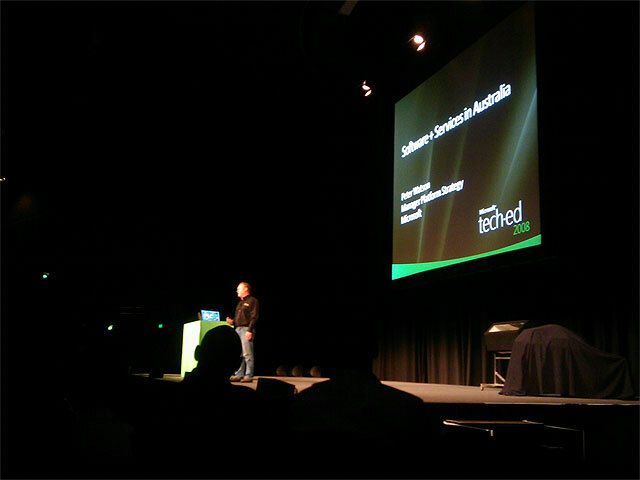 I also delivered the IIS 7.0 Security and Performance Tuning session at Tech.Ed Australia. My apologies if the session was quite up to scratch - I was suffering from the flu - but it's still the top rated Server track session, so thanks to all that filled in feedback. Click the session title link to download the session deck (1.2MB). Thanks to Wade Hilmo and Pete Harris from the IIS product group for helping me pull that session together.